I'm back from a great vacation with a few of my best friends. We went to St. Maarten for a week and the weather was wonderful. Nice and hot and the water was warm enough to swim. I basked in the sun and read my Kindle, taking periodic breaks to cool off in the ocean. Rough life, right? Then I ate the world's best creampuff, although the French call them profiteroles. It was served with a tiny pot of hot chocolate to pour over them. Heaven. But otherwise, I will say that St. Maarten was not my favorite vacation spot in the world. We rented a house, and kept experiencing rolling brown outs. So the power would go out at any time for up to two hours, several times a day. It wasn't so bad during the day, because we were gone a lot, but at night when you are sitting on the deck in a strange country, in an isolated beach house, it's pretty scary to have the power, internet, etc. all just disappear for an unspecified length of time. But I got to relax, have a lot of laughs, and read a ton. Reviews forthcoming. Back to work tomorrow - refreshed and reinvigorated. In the meantime, I've received some great new reads to add to my ever growing TBR pile. 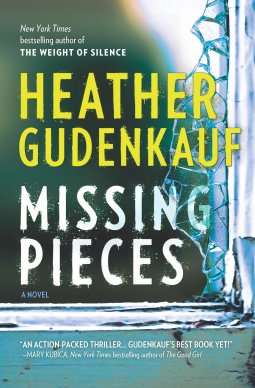 Jojo Moyes's, "After You", and Heather Gudenkauf's, "Missing Pieces" are ones that I am really excited about. 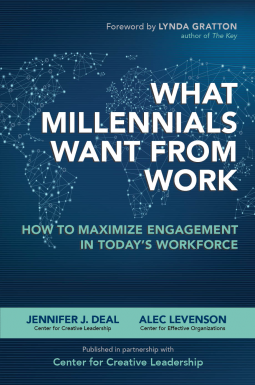 And I got a great workplace book, on how to lead Millenials - which is proving to be very different from the Gen X employees. So I'm interested to gain some insight. husband to abandon her and her three children . . . or that she'd have to struggle every day to make ends meet. So when her four-year-old daughter is discovered through a YouTube video and offered a starring role on a television series, it seems like her prayers have been answered. 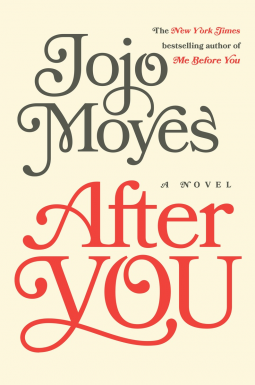 But when the reality of their new life settles in, Faye realizes that fame and fortune don't come without a price. And in a world where everyone is an actor and every move is scrutinized by millions, it's impossible to know who to trust, and Faye finds herself utterly alone in her struggle to save her family. 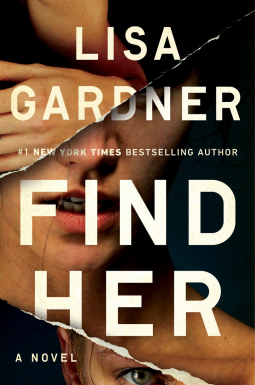 Find Her by Lisa Gardner....Flora Dane is a victim. York lives Jane Doe, a girl with no memory of who she is or where she came from. 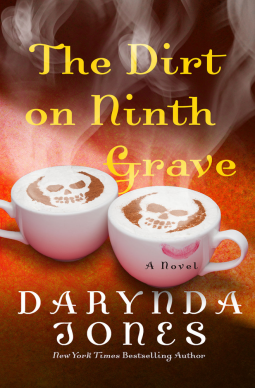 So when she is working at a diner and slowly begins to realize she can see dead people, she's more than a little taken aback. Stranger still are the people entering her life. They seem to know things about her. Things they hide with lies and half-truths. Soon, she senses something far darker. A force that wants to cause her harm, she is sure of it. Her saving grace comes in the form of a new friend she feels she can confide in and the fry cook, a devastatingly handsome man whose smile is breathtaking and touch is scalding. He stays close, and she almost feels safe with him around. with a reputation as spoiled, lazy, and entitled, but the reality behind the stereotype is far richer and more complex. Who are Millennials and what do they really want? been haunted for decades by the untimely death of his mother when he was just a teenager, her body found in the cellar of their family farm, the circumstances a mystery. The case rocked the small farm town of Penny Gate, Iowa, where Jack was raised, and for years Jack avoided returning home. But when his beloved aunt Julia is in an accident, hospitalized in a coma, Jack and Sarah are forced to confront the past that they have long evaded.